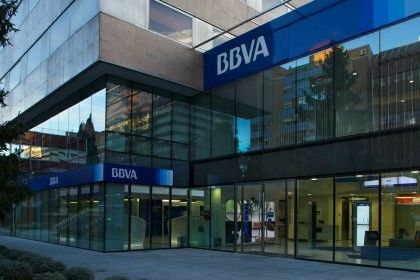 880 branches and 5 buildings fully leased to BBVA with a long term agreement. 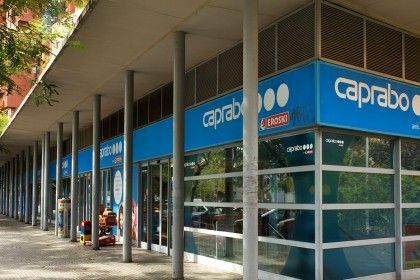 Portfolio of 33 supermarkets leased to Caprabo in Cataluña. 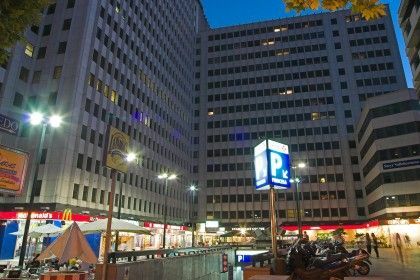 Flagship store in Madrid city center, Callao Square, with 11,648 sqm of G.L.A. 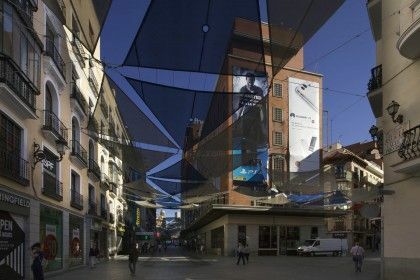 High Street retail complex in Madrid City centre.